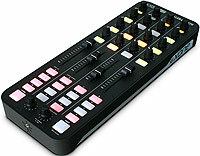 Chicago DJ Equipment Online Superstore - ALLEN & HEATH DIGITAL DJ EQUIPMENT AT THE LOWEST PRICES! 1U rack size passive interface box providing a quick and easy solution to set changes in busy club line ups. 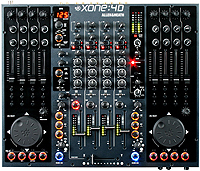 The Xone:PB is designed to simplify the task of connecting encoded vinyl replay systems to installed mixers without the need to re-patch.